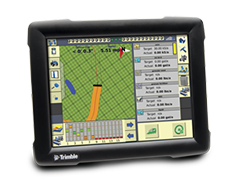 Buy Trimble GPS Systems - We set up monitors for your Farm and Field! Valley Implement provides expert assistance so you make the most of your hardware and software. 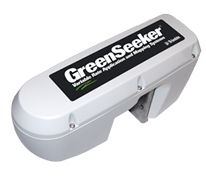 We help you understand how your GPS and its data can save you time and money! We will set you up and start you on the path to greater efficiency and productivity. Contact Brian Rigby at 208-852-0430. Monitor Setup – We set up and set each of your monitors with the same Client, Farm and Field so there’s no confusion. We make sure your display is ready when you are. 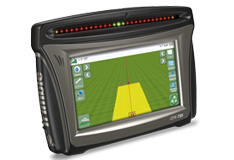 We sell Trimble Systems (below), Ag Leader Precision Farming Systems and Case IH dvanced Farming Systems. 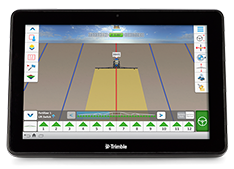 The Trimble® XCN-2050™ display lets you work even smarter. Take control of your entire operation with a system that gives you the clarity, certainty, and connectivity you need. Because your business is too important to leave to chance. Built on the Android™ operating system, the flexible platform lets you choose the application you want to use based on the work you need to do today—FmX® Plus (FM-1000)or Precision-IQ™. The FmX Plus app (FM-1000) leverages the same familiar workflows and menus of the Trimble FmX (FM-1000) integrated display so there's no need to retrain or learn new software. The Precision-IQ app provides a graphics-rich and streamlined workflow designed specially on the TMX-2050™(XCN-2050) display and for today's leading grower.